It’s the dead of night. You clamber up through a hatch to see the skyscraper where the confidential contract you need to photograph is hidden deep within. Using your portable computer, referred to as your ‘deck,’ you hack open doors and grates to amble on toward your target, disabling security systems along the way. When you finally reach your target, you snap some shots of the contract and then leave just as quietly as you came, vanishing without anyone ever knowing you were there. The perfect crime. Like most good puzzlers, Quadrilateral Cowboy is about the agony of grasping at epiphany as well as the deep sense of satisfaction you earn when finally overcoming whatever conundrum is blocking your path. However, Quadrilateral Cowboy excels because of its structure and the sheer joy of the gizmos it gives you to solve its puzzles. The game is comprised of a series of heists carried out in a virtual world. 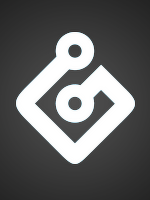 You begin with only your deck, which lets you input commands and run various programs. This starts out simple enough, allowing you to manipulate certain objects in the environment to progress through each level. For example, if a locked door blocks your path, you can input “door1.open” in the deck’s command line to unlock it. As Quadrilateral Cowboy goes on, it introduces new elements that make things trickier, expanding your ability set while also making puzzles more complex. That next door you want to unlock? It probably has a timer attached to it that causes an alarm to ring if it’s open longer than three seconds, which dings your performance stats and—in later levels—will kill you outright. To bypass this obstacle, you have to add a qualifier to your command: door1.open (3), with the number in parenthesis representing how many seconds the door will stay open. Soon you must to string together commands like this in order to quickly bypass cameras and locked doors to reach your target. And that’s only the opening levels, when it’s just you and your deck. 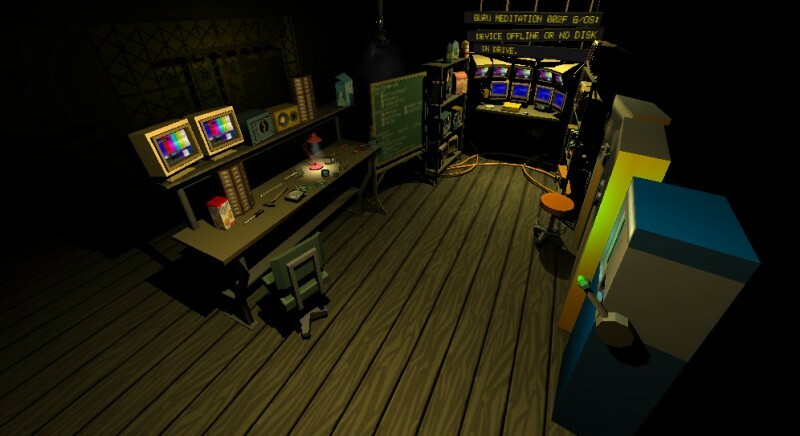 To say too much about the other gadgets Quadrilateral Cowboy throws into the mix would spoil a lot of its charming aesthetic, an alluring oddball combination of retro espionage and cyberpunk. There are mobile camera robots, turret guns hidden in suitcases, and an entire arsenal of cool devices that wouldn’t be out of place in a ‘70s spy thriller. Nearly all of them can be controlled by your deck and are essential to completing heists because they give you new avenues to a target that might be locked behind an unhackable door or immovable obstacle. Most heists play out basically the same way. You’re given a gadget that you earn with money from the last set of missions and it becomes the key tool for getting through the next three missions, which collectively serve as the heist. The first mission teaches you the basics of the tool, the next expects you to use it in combination with whatever else you have in your belt, and the last mission is usually pretty tricky, forcing you into situations where you must carefully consider how to use that device to get where you need to go. This might mean navigating a tiny robot through a ventilation shaft or positioning your suitcase turret in an unexpected location so you can hit a necessary button with a bullet. 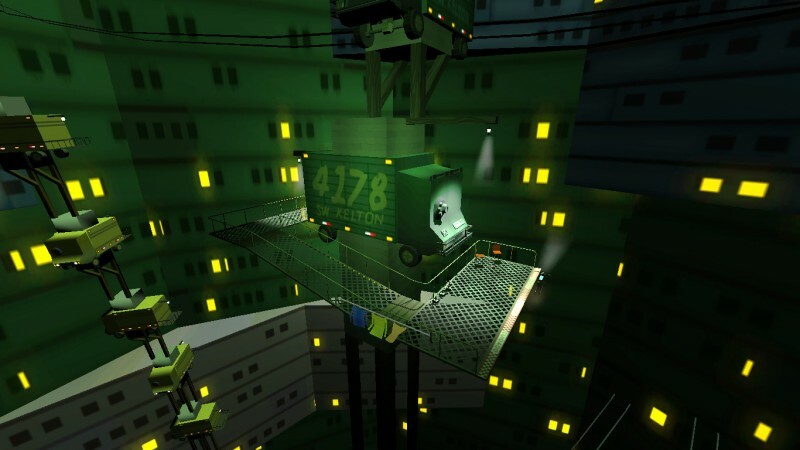 One of the most surprising things about the game is how accessible it is despite its emphasis on hands-on, command line hacking.The controls take a few tries to get used to, but once you’re in the swing of things, it becomes relatively simple to pull off some of the more challenging feats, like making your miniature robot perform acrobatics around a room to hit a switch or stringing together a bunch of actions to occur within a matter of seconds. If that's too much of a hassle and you want to just experience the story, a “tourist mode” turns off all security alarms and unlocks doors, which makes failing the game impossible. 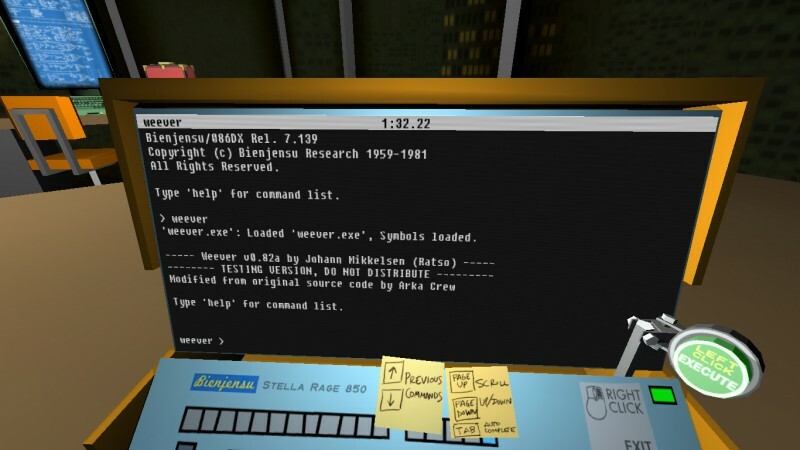 However, Quadrilateral Cowboy's puzzles are a treat to take on and heists are structured in a way that new gizmos were introduced just as I was growing tired of the last one, so tourist mode was never a temptation for me. The pacing of these heists creates an enjoyable experience that’s difficult to stop playing. I even revisited some of the bite-sized missions to beat my previous times. Between missions, you’re free to explore the base of operations you and your fellow thieves use as well as other areas outside of the heist zones. The narrative is not communicated through dialogue or cutscenes, but instead through action-heavy set pieces as well as environmental storytelling. One of my favorite parts involves how the trio of robbers carpool to work, so you explore each character’s home when you go to pick them up in the early hours of the morning. We might not get a long soliloquy or have a drawn out conversation with Maisy, one of your companions, but the gadgets-in-progress on her workbench as well as the trophies on her wall tell us more than enough about her personality. 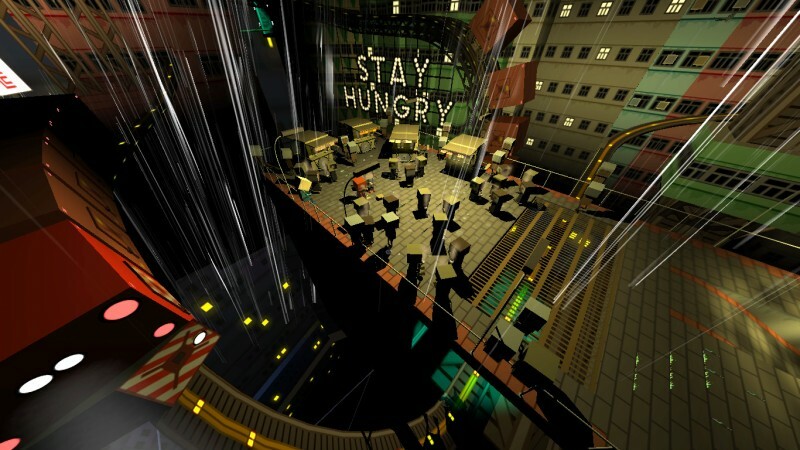 Quadrilateral Cowboy’s storytelling is slightly surreal, but not to the point of being infuriatingly enigmatic. Instead, the narrative is one of its best qualities, with the story culminating in an ending that's quite memorable. Quadrilateral Cowboy is a strange, fantastic journey that will likely charm and test you in equal measure. I expect to come back to it many times over the next few months despite having completed it, searching the environments for nuggets of the story hidden away in the corners of each level and striving to become the best thief this side of cyberspace. Cowboy is one of the most enjoyable puzzle games in years.